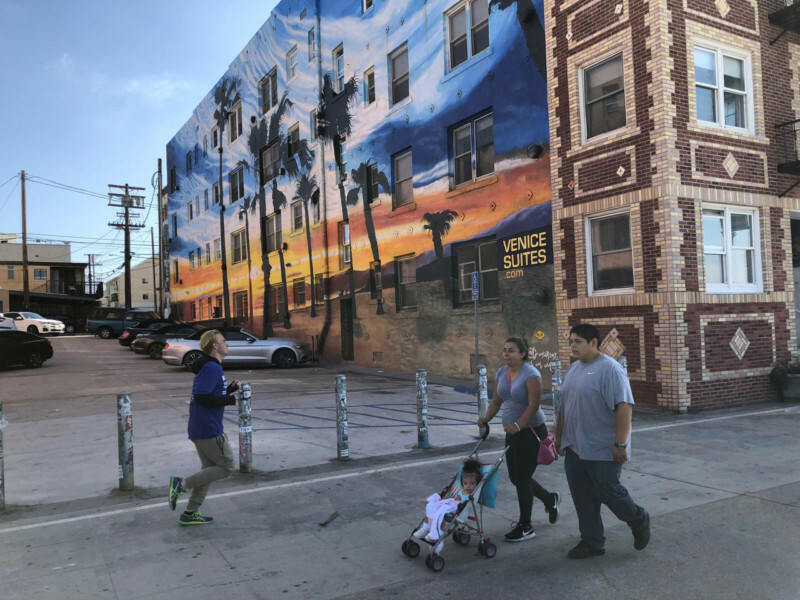 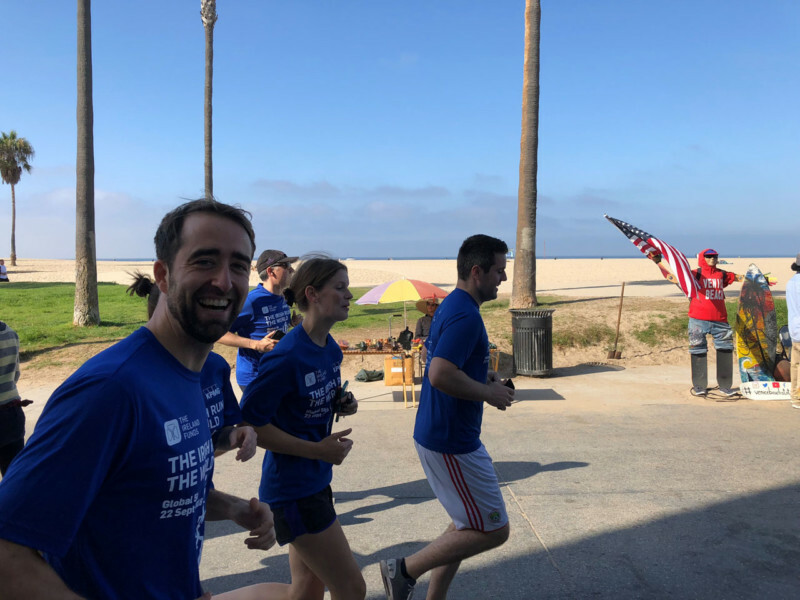 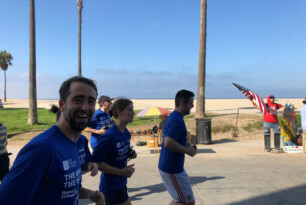 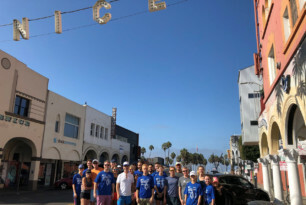 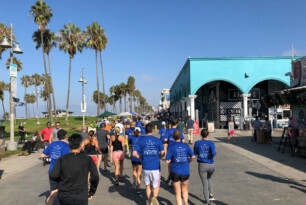 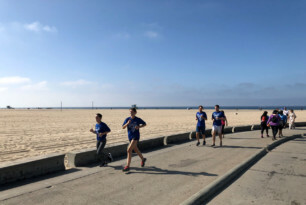 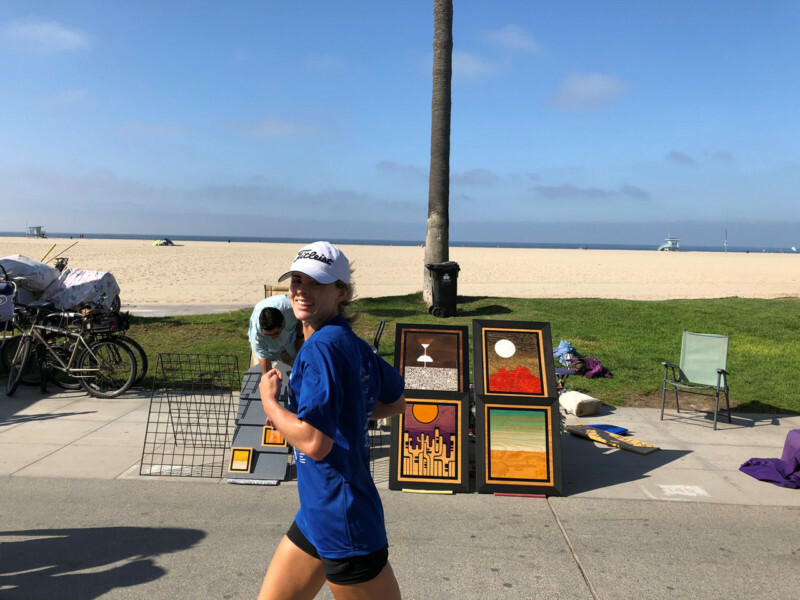 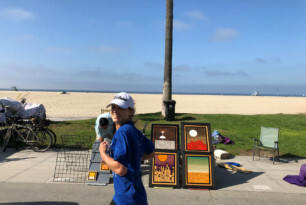 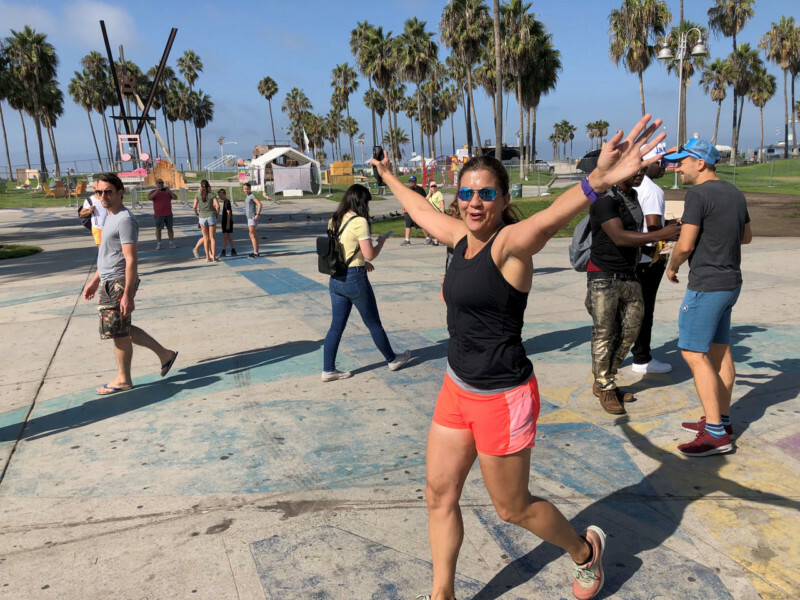 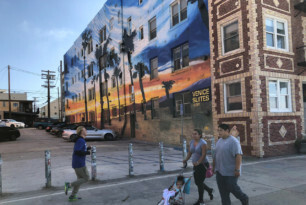 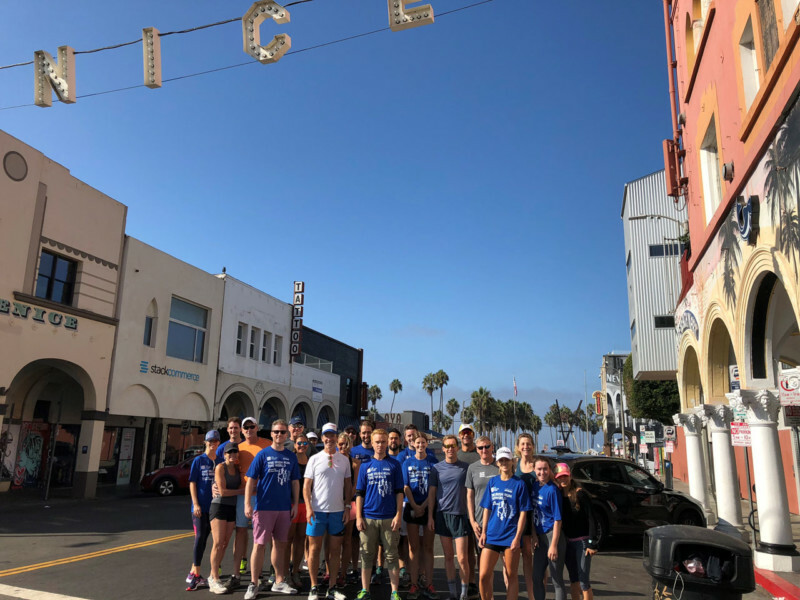 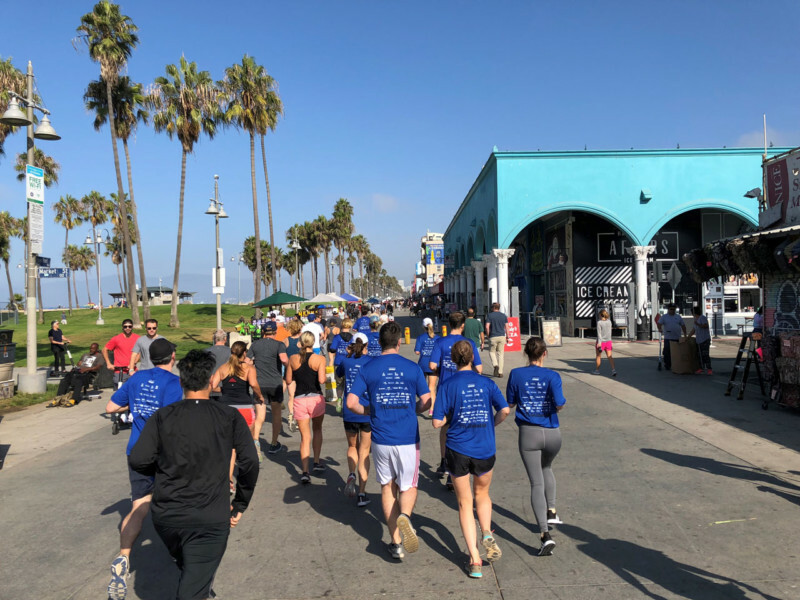 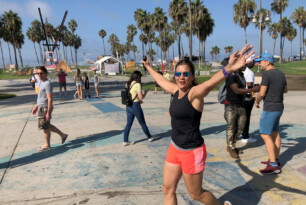 On Saturday, September 22nd The Ireland Funds Young Leaders in Los Angeles gathered at Menotti’s Coffee Shop on Venice Beach for the annual Global 5K. 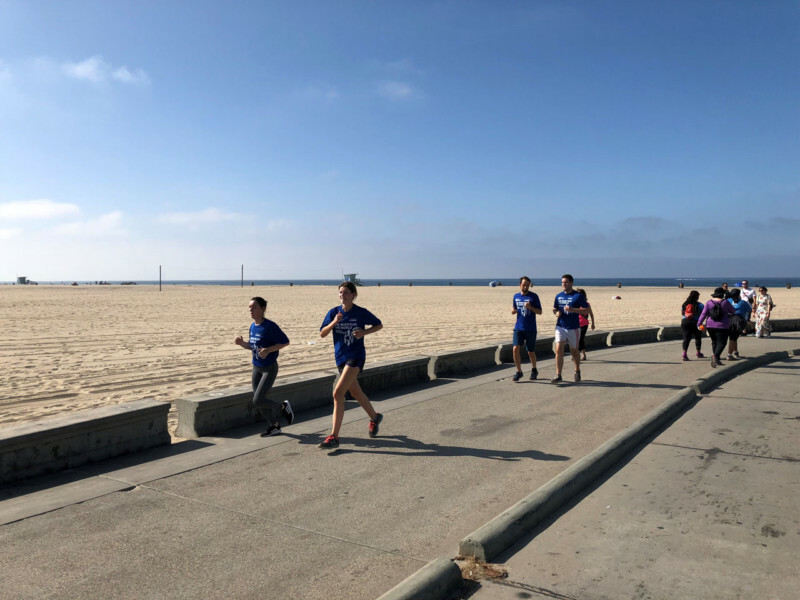 It was a warm and clear morning with blue skies and sand – what more could a runner want?! 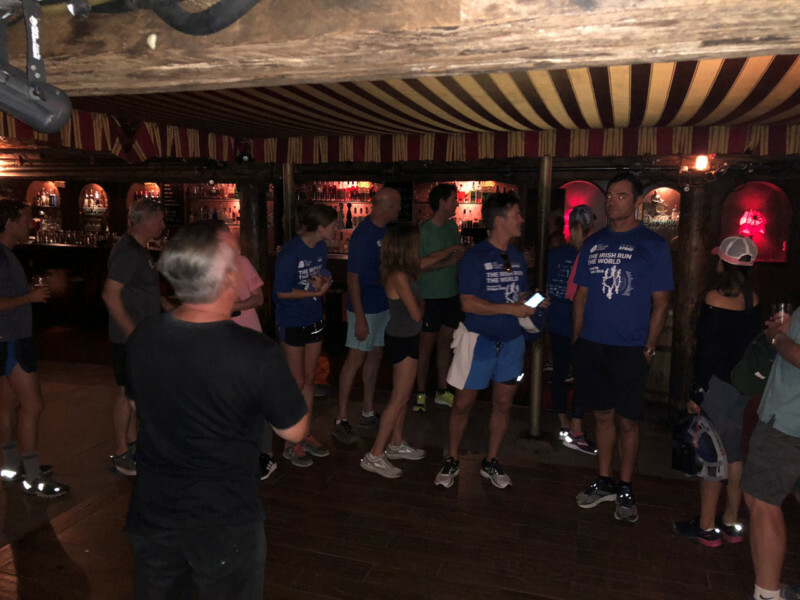 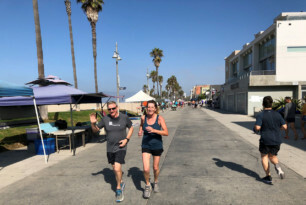 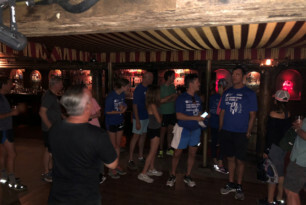 Led by The Ireland Funds America Board Director Harry Hartford and his wife Susan, the group was joined by many new faces which made 2018 the most successful LA 5K to date. 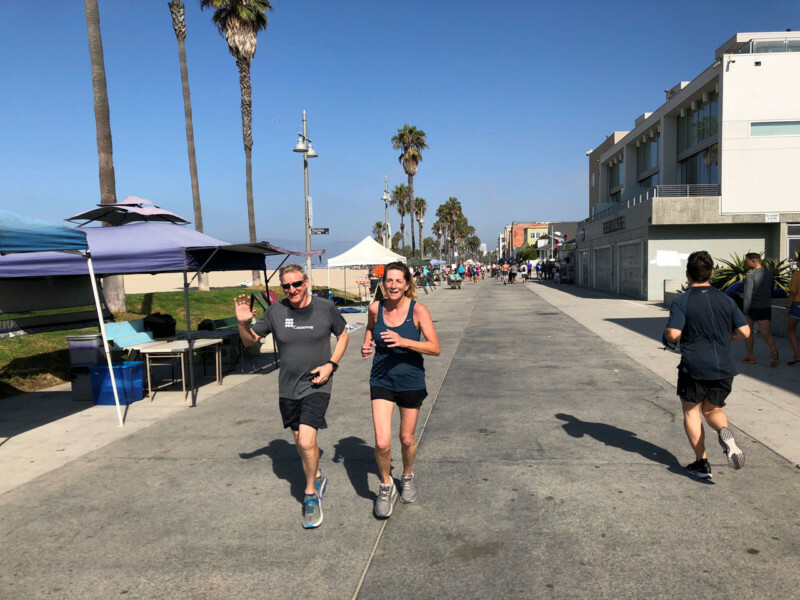 Special thanks to Bill McMorrow of Kennedy/Wilson and the Delaney family of WEP for their generous sponsorship of the Global 5K.